Pixel Heart Literary Magazine is currently open for submissions for its third issue, on the theme of ‘Nature’. The magazine publishes flash fiction (under 750 words), poetry (of any length), and short stories (1,000 – 2,500 words). There is no submission fee, and submissions are open to all – experienced and new writers alike. Pixel Heart Literary Magazine is dedicated to publishing writers who are disabled, LGBT, and/or writers of colour, as well as writers from a working-class background. While all submissions will be considered with great care, if writers state in their submission email that they are any of the above, then their submission will be given a little extra attention. The editors at Here Come Everyone magazine (HCE) are seeking submissions for our upcoming Classified Issue. We’re a literary magazine of short fiction, poetry, articles and artwork based around different themes. Our aim is to provide an open and accessible platform, full of interesting content, for readers and contributors. We encourage bold/striking interpretations of the theme. If your link to brutality isn’t self-evident, we advise you to include a few lines in your author bio to provide context. Artwork: you may submit up to three pieces (300 dpi and 640 x 640 res). We will consider all visual media, including photographs of sculpture and installations. Please see our submissions guidelines for full details. Work must be sent via the form on our website; stuff we receive via email will not be accepted. 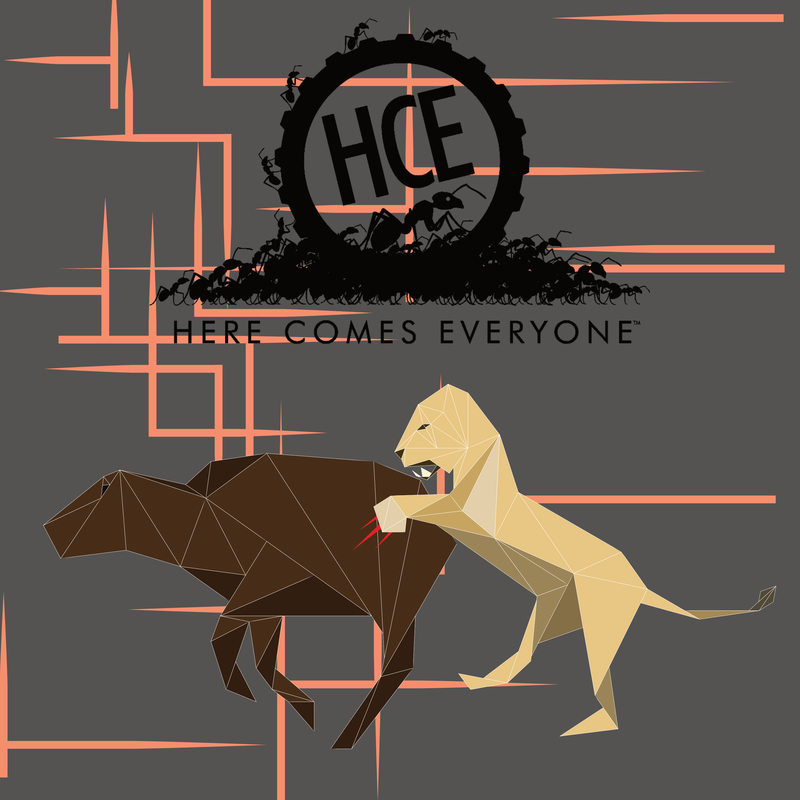 To get an idea of what HCE is looking for, you can check out our previous issues. Full of short stories and flash fiction, plus art, poetry and other writing. We’re also taking pre-orders for the brand new Rituals Issue! Shooter Literary Magazine invites submissions of short fiction, non-fiction and poetry on the theme of “Rivalry” for its winter 2018 issue. Writers should submit stories, essays, memoir, reported narratives and poetry on anything to do with competition, antagonism, warring forces and individual foes. The context might be sports, business, romance, politics, survival; the characters might be students, frenemies, parents, current and former lovers, courtroom opponents. As ever, the theme is open to wide interpretation. Please visit https://shooterlitmag.com/submissions for guidelines; deadline is November 11th, 2018. Successful writers will hear from us within a few weeks of the deadline, if not before, and receive payment and a copy of the issue following publication. Due to the volume of submissions we no longer send rejection emails. The 2018 Shooter Poetry Competition is also now open, with a discounted three-poem entry fee. Find guidelines for entering the competition at https://shooterlitmag.com/poetry-competition.